If you are already a certified diver and would like to broaden your training while having fun on vacation, this course is the next step. 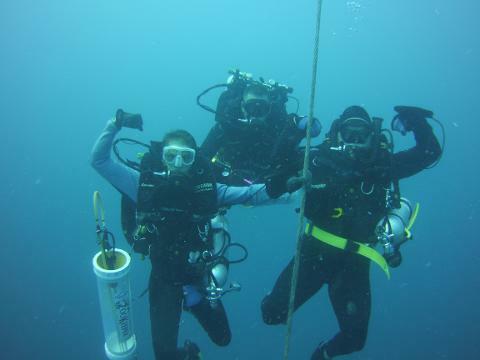 This course consists of training in three core activities: deep diving, wreck diving, night diving & two elected activities like: search and recovery, tropical fish identification, advanced navigation, hunting and collection, photo, video, and dive propulsion vehicle use. 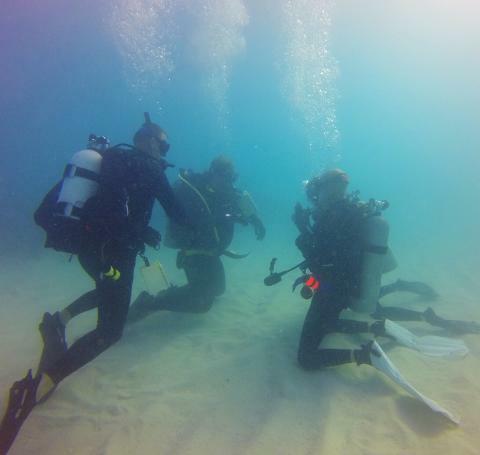 Three two location reef trips are included along with your personal instruction. Scuba Equipment rentals are extra. 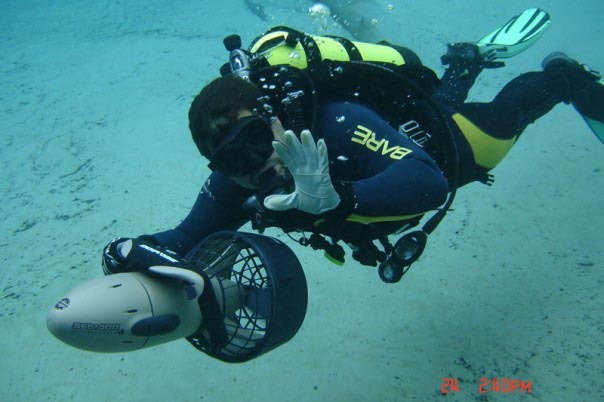 Of course, many of our students take advantage of our fully stocked dive store and purchase what ever is need to complete their total dive system. This way we can help you develop your skills in the equipment you own! A step considered to be the most important step in becoming a master of the sport. Please note that there are age restrictions for the deep diving module of this course - call and speak with one of our professionals for advice. 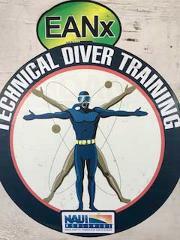 Certification Prerequisites:Open Water DiverNote: Max depth is 30m /98 ft if Deep Diving dive is included.